Hidden behind New York City’s iconic skyscrapers, sprawling subway system and world famous public parks is the ghost of the city that could have been – a parallel metropolis that can reveal the city’s goals, strengths and challenges. Never Built New York, co-curated by Sam Lubell and Greg Goldin, and designed by Christian Wassmann invites visitors to discover the New York City that might have been through original prints, drawings, models, installations, and animations. While it may be impossible to re-imagine New York, Never Built explores a city where you could catch a football game in Manhattan, travel via a floating airport, and live in an apartment also acting as a bridge support. Exploring the alternative paths New York City could have traveled encourages us to think beyond the present tense and push the boundaries of what the future of the metropolis holds. Co-Curator Sam Lubell is a Contributing Editor at The Architect’s Newspaper. He has written seven books about architecture for Monacelli Press, Rizzoli, Metropolis Books, and Phaidon. He also writes for The New York Times, The Los Angeles Times, Los Angeles Magazine, Architect, Architectural Record, Architectural Review, Wallpaper*, Contract, and other publications. He co-curated the A+D Architecture and Design Museum exhibitions Never Built Los Angeles (2013) and Shelter: Rethinking How We Live in Los Angeles (2015). Co-Curator Greg Goldin was the architecture critic at Los Angeles Magazine from 1999 to 2011. In 2011, he was awarded a Getty Institute Research Grant which led to his exhibition Windshield Perspective, Architecture and Design Museum (2013), a study of vernacular Los Angeles architecture. In summer 2013, he co-curated and co‐authored Never Built Los Angeles . His last curatorial contribution was to the Getty Museum’s No Further West (2014), an exhibition about the making of Los Angeles’s Union Station. His writing has appeared in The Los Angeles Times, Architectural Record, Architect’s Newspaper, and Zocalo, among many others. Exhibition designer Christian Wassmann is an architectural designer and the exhibition designer of Never Built New York. Studio Christian Wassmann develops designs influenced by art, geometry, and the cosmos. 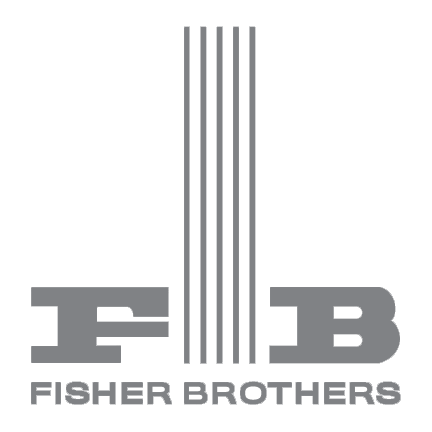 Projects range from buildings, interiors, site-specific installations, exhibitions, furniture, and lamps. The studio has designed projects such as East Village Radio, Lisson Gallery New York, and the Sun Path House in Miami Beach. Wassmann’s career began as an architectural draftsman in Switzerland at age 15 and since 1997 he has collaborated with like-minded artists and architects. In 2010, Wassmann received the Swiss Art Award in architecture, and in 2012 the studio won the AIA New York New Practice Award. 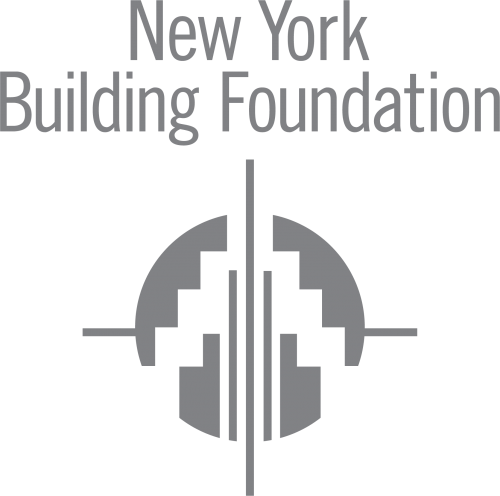 Never Built New York is made possible with support from Delta Air Lines, the National Endowment for the Arts, Capalino+Company, Fisher Brothers, New York Building Foundation, and RXR Realty. Additional support is provided by Martha and John Lubell, The Durst Organization, GRIMSHAW, NBBJ, Silvercup Properties, Helen and Peter Warwick, Martha and Leon Goldin, Anita Steinberg, George S. Kaufman, MetLife, Inc., Carla Shen, World-Wide Holdings, Inc. Fund, The Donald and Barbara Zucker Family Foundation, and the 448 people who supported the project through Kickstarter. Very special thanks to the Queens Museum’s partners at the Columbia University Graduate School of Architecture, Planning, and Preservation’s Fabrication Lab. 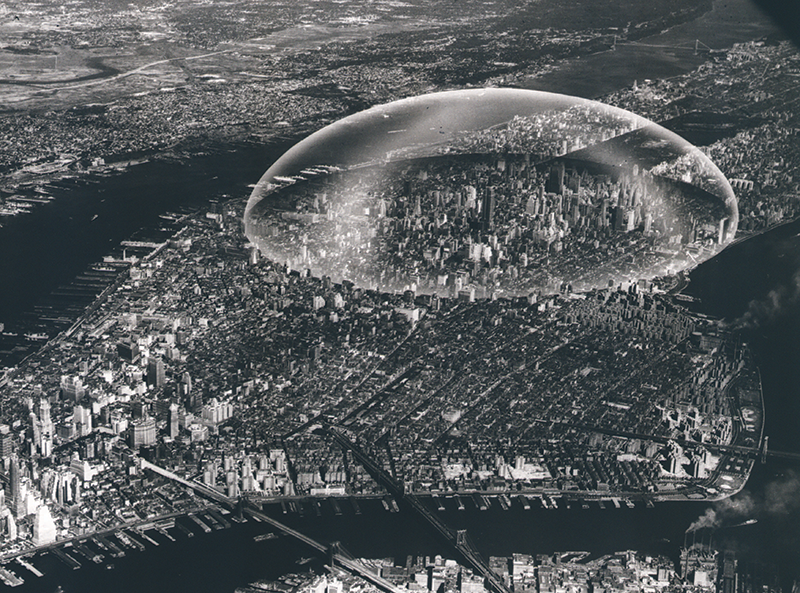 Project Director Joshua Jordan and students designed and produced the Never Built city on the Panorama of the City of New York. Gensler provided invaluable design services, consultation and support for the realization of this exhibition. 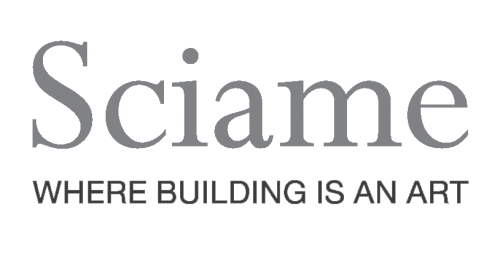 Sciame Construction made critical introductions and gave essential backing for the project. Major in-kind support also came from Amerlux Lighting, with additional in-kind contributions by Riot Creative Imaging, An ARC Document Solutions Company; The Lapis Press; Langan; Syracuse University Libraries and the School of Architecture, Syracuse University; Pei Cobb Freed & Partners; Avery Architectural and Fine Arts Library, Columbia University; Rafael Viñoly Architects; Portland Cement Association; Department of Special Collections, Stanford Libraries; Steven Holl Architects; The Architectural Archives of the University of Pennsylvania; Visual Vocal; Brooklyn Museum; Morphosis; and Volume, Inc. Media support provided by The Architect’s Newspaper. Exhibitions at the Queens Museum receive significant support from Ford Foundation and the Charina Endowment Fund. Major funding for the Queens Museum is generously provided by the New York City Department of Cultural Affairs, the New York State Council on the Arts with the support of Governor Andrew Cuomo and the New York State Legislature, Lambent Foundation, Booth Ferris Foundation, the Lily Auchincloss Foundation, Inc., and the Laurie M. Tisch Illumination Fund.